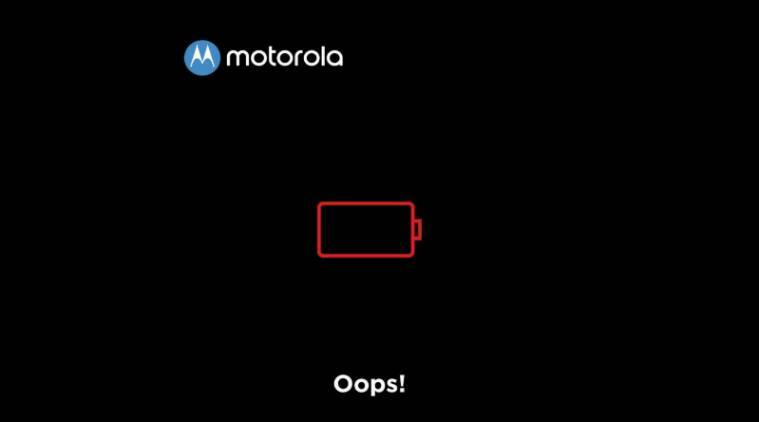 Motorola is gearing up to launch another smartphone in India. And now it is the Moto E4 Plus. Moto India has tweeted about the imminent launch of the Moto E4 Plus already. Moto E4 Plus is similar to Moto G5 series smartphones in terms of design. The home button in E4 Plus doubles up as a fingerprint scanner, and it runs Android 7.1 Nougat out-of-the-box. Moto E4 Plus gets a 5.5-inch HD display with a resolution of 720 x 1080 pixels. It is powered by 1.4 GHz Quad-core Snapdragon 425 processor coupled with 2GB RAM and 16GB/32GB storage options. Moto E4 Plus features sports a 13MP rear camera with autofocus and a 5MP front facing the camera. Moto E4 Plus starts at $179.99 in the US. Coming to the specifications, the Moto E4 runs on Android 7.1 Nougat and comes with a single-SIM slot (Nano). It sports a 5-inch HD (720x1280 pixels) display and is powered by the 1.4GHz Snapdragon 425 processor or a Snapdragon 427 SoC (depending upon the carrier in the US) paired with 2GB of RAM. The smartphone offers 16GB of in-built storage option with the option to expand further using a microSD card slot. The dimensions are at 144.5x72 x9.3mm, and the smartphone weighs 150 grams. Sensors on board include proximity, light, accelerometer, and magnetometer. In the US, it will be available in Liquorice Black, and Fine Gold color variants. The Moto E4 Plus has a slightly bigger 5.5-inch HD (720x1280 pixels) display. It will be powered by a 1.4GHz Snapdragon 427 SoC in the US, and MediaTek MTK6737M chipset outside of North America. Apart from the 2GB/16GB variant, it has an additional 3GB RAM/ 32GB storage variant as well. The rear camera is bumped up to 13-megapixel with f/2.0 aperture, autofocus, and single-LED flash support. The biggest USP of the Moto E4 Plus is 5000mAh non-removable battery that supports fast charging as well. The dimensions measure at 155x77.5x9.55mm and the smartphone weigh 181 grams. In the US, the Moto E4 Plus will be available in Iron Gray and Fine Gold color options. All the other specifications are identical to the Moto E4.